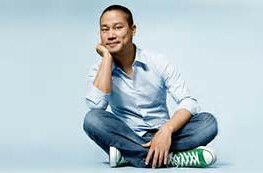 I have just finished reading “Delivering Happiness: A Path to Profits, Passion and Purpose” by Tony Hsieh, CEO of Zappos.com, Inc. It is really a fascinating book. For anyone like myself who has an entrepreneurial side, I highly recommend it.